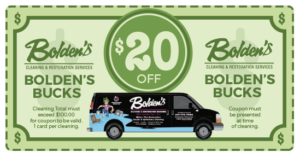 Enter your email to receive $20 in Bolden's Bucks for your next cleaning service. Bolden’s Cleaning & Restoration is a family-owned and -operated cleaning service located in Noblesville.  For over 30 years, Bolden’s has been known best for its top-notch cleaning and restoration services. 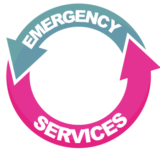 Our emergency water and fire damage restoration response team is trained and IICRC-certified to handle customer emergency needs and is available 24/7. With our motto “Where Quality Comes First,” we pride ourselves in quality service for our customer’s needs. FILL OUT THE FORM FOR A FREE ESTIMATE! Our brushless, rotary cleaning process restores carpet color and resiliency in a one-step process. Bolden’s cleaning agents and methods are eco-friendly and completely safe for children and pets. Fill out the short form below and we will be in contact with you shortly regarding your free estimate! © 2018 BOLDEN'S CLEANING AND RESTORATION SERVICE. ALL RIGHTS RESERVED. - WEBSITE DESIGN BY ELEMENT212. 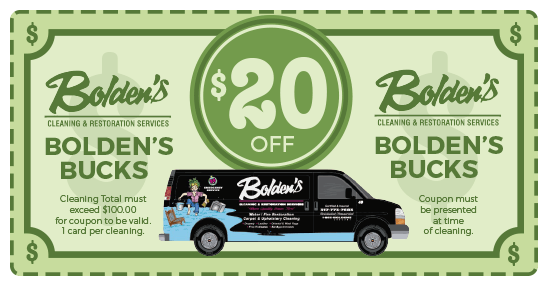 Enter your email address to receive $20 in Bolden's Bucks for your next cleaning service.